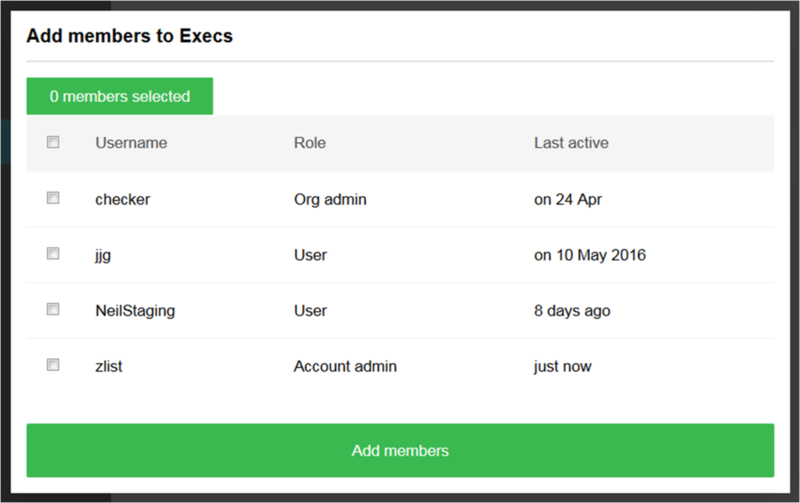 If you are an account administrator or an organisation administrator, you can create groups from the team members you already have within an organisation. Once set up, you can then invite groups to projects in one fell swoop. 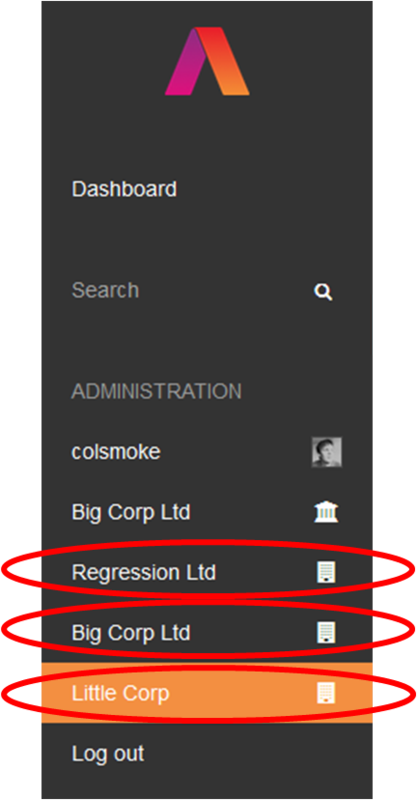 Simply select the &apos;tick&apos; box beside the users you want in the group and choose &apos;Add members&apos;. 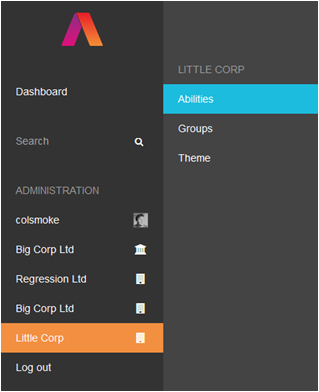 Back at the main group screen, you can delete a group by selecting the &apos;tick&apos; box and then the red delete (trashcan) icon. 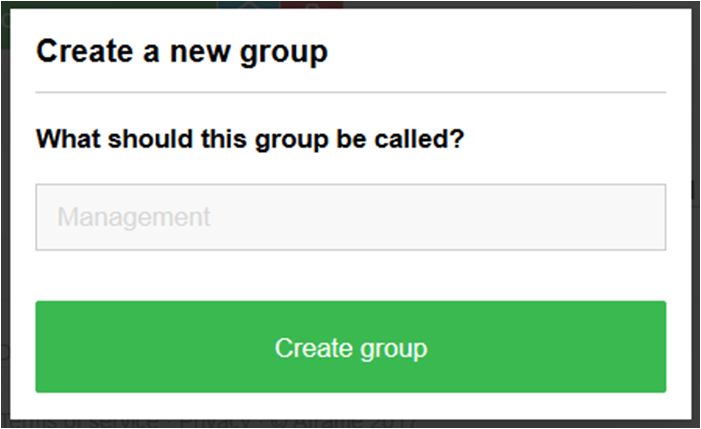 Add more members by selecting the big green &apos;Add group members&apos; icon. Adding/removing team mates to/from groups does not notify them of this. 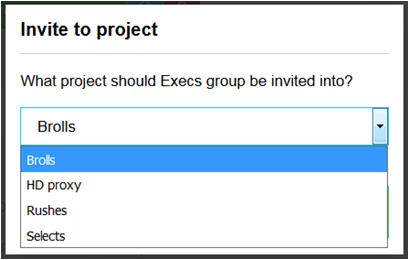 Adding a group to a project will send invites or notifications to the users not already on that project. Removing groups or its members does not remove team mates from projects. At this point in time, groups are only used for adding users to projects.